I love millennials. I’ve built my career on helping companies successfully integrate younger generations into their workforces. I’ve defended millennials against those who seek to bash them, and I deeply admire their drive to improve the workplace for all of us. Global Productivity Drought: When Will It End? 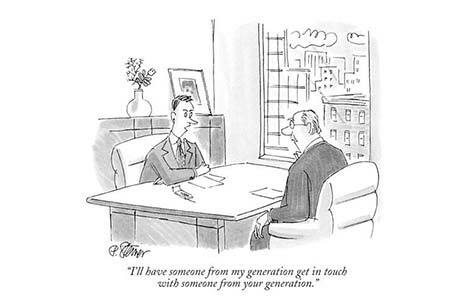 Managing Millennals Q&A: Why Don't Young Professionals Want To Talk On The Phone?